Last year, rumors that President Michel Temer was pondering a run for reelection were considered a joke. Temer is the most unpopular president in Brazilian democratic history. Actually, Temer is the most unpopular leader in the world, according to a 2017 survey by Eurasia. With just 3 percent of voters on his side, Temer is disliked more than the likes of Nicolás Maduro, who drove Venezuela to a complete economic collapse, and Jacob Zuma, who was forced by his own party to step down as President of South Africa. In less than two years in office, the Brazilian president faced two indictment requests – which were both rejected, thanks to pork-barreling and political corporatism. His cabinet includes men investigated by corruption, and two of his former ministers are currently in jail. Temer has lost political strength and has not been able to approve the core point of his economic agenda: the pension reform. Until a few days ago, believing that Temer could run a competitive campaign for reelection was, suffice it to say, pretty delusional. That is, until the Rio intervention happened. When announcing that the federal government would take control over Rio’s security system, Temer sounded like a candidate. “We have already rescued progress, and brought the country back from its worst recession. Now, we’ll bring back order,” he said. 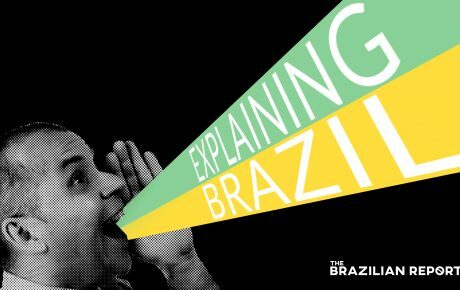 The phrase was a not-so-subtle reference to his government’s motto: “order and progress,” which is borrowed from the Brazilian flag. 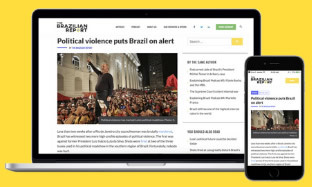 So far, far-right candidate Jair Bolsonaro had been the only presidential hopeful focusing his rhetoric on public safety issues. And, in a country that witnessed 61,619 murders in 2016 alone, the topic strikes a chord. If the intervention brings some comfort to Rio’s population, Temer could see his electoral stock going (way) up. It won’t be easy, though. But for Bolsonaro, the Rio intervention is bad news. If it fails, it would undermine his belief that violence must be fought by even more violence. And if it works, he won’t be able to capitalize on it. Will the Rio intervention be successful? The answer to this question depends on what we define as “successful.” No, Rio de Janeiro won’t become as safe as Zurich by the end of the year. 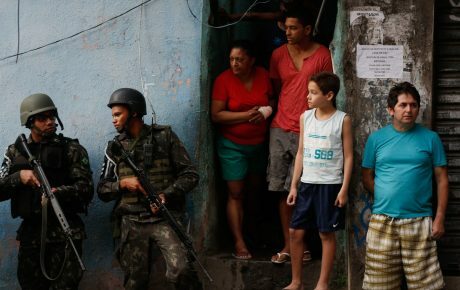 Rio’s violence problem is complex and has been brewing for decades. It won’t be solved in 10 months. So the first thing people must do is adjust their expectations – which is hard in a region where 70 percent of people think of moving elsewhere to escape violence. It doesn’t help that Rio has essentially lacked a functional government. The political faction dominating Rio’s politics for the last two decades has been proven to be corrupt. The former governor is in jail, so is the former chair of the State’s Congress. Meanwhile, members of the State Accounts Court – which should monitor public spending – are also accused of corruption. Just two years ago, Rio declared a state of “public calamity,” as it was unable to pay its debts. 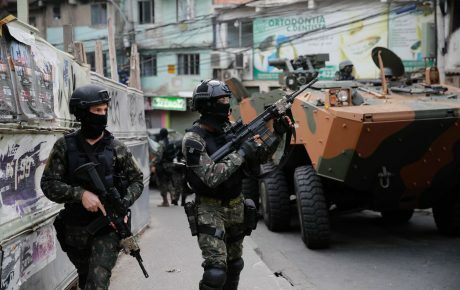 The intervention could help the state reclaim parts of Rio’s territory that are currently under the control of organized crime. However, this will take planning, intelligence and an extensive use of technology. Plus, the Armed Forces will have to work hand-in-hand with the local police, known for their high levels of corruption. 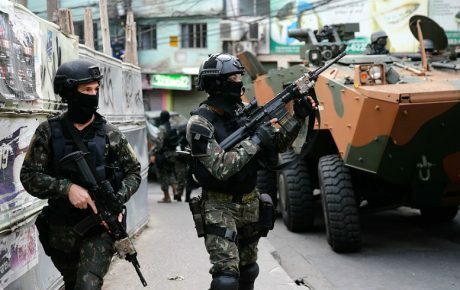 Since numerous low-ranked army soldiers live in favelas dominated by drug traffickers, there is a risk that they could also be corrupted. 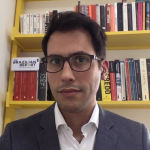 Brazil’s classic approach to drug trafficking – outright confrontation – has proved itself to be senseless and unsuccessful. It generates a high death toll with few actual results. There are better ways to deal with the issue, and they require investing heavily in intelligence and technology.